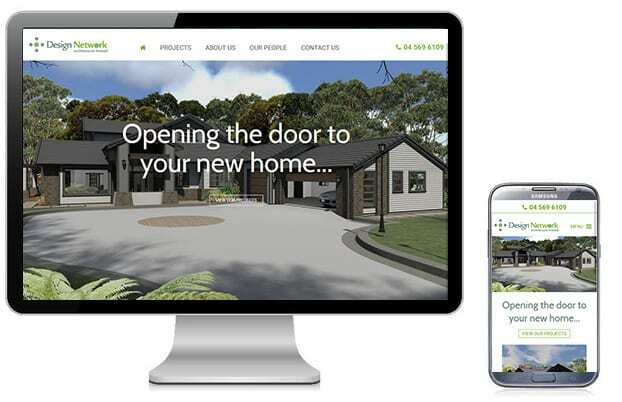 Wellington architects Design Network, required a redesign of their website to better showcase their projects. The design needed to be nice and clean, with the goal of making the site more sophisticated and user friendly. 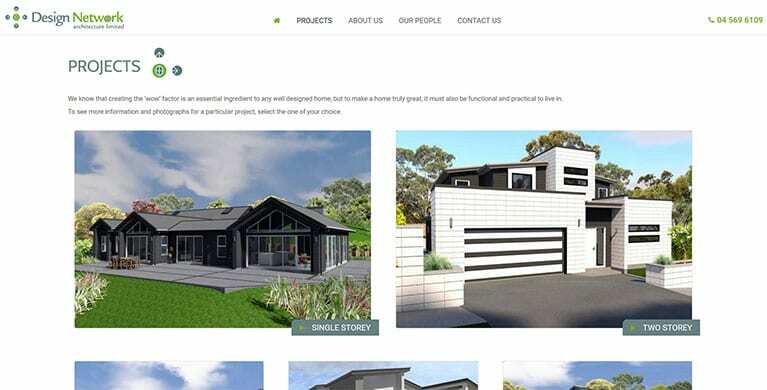 With a custom built projects area, Design Network can easily go in and add project images to be displayed to potential clients. I would like to say thank you for all your efforts on this project. We are happy with the site and look forward to seeing the results.